I'm bad at horror games. I don't like horror games. 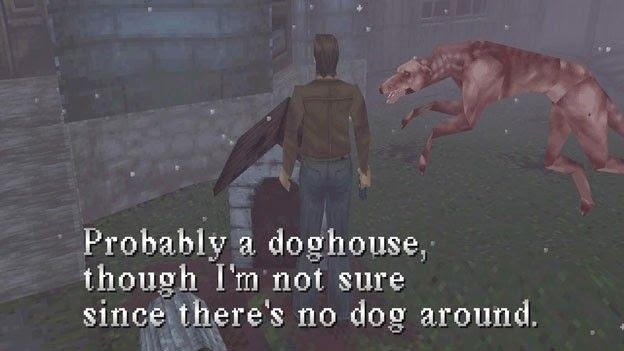 I generally avoid horror games. There, I said it. I've played a few staples of the genre: Silent Hill 1-3, Resident Evil 1-3, Dead Space, Amnesia, and a few others, but I generally steer clear of the horror genre. It just doesn't appeal to me very much. I appreciate a good scare, but usually find them formulaic and frustrating. But if all of this is true, why am I currently obsessed with a horror game? I'm hooked on Alien Isolation. I love every moment I've played so far. From my first encounter with the alien to watching helplessly as it ripped three other people apart. I jump every time it spots or catches me. I'm a wimp and I know it. One of my neighbors stopped by the other day to check in on my kids, wondering what they were shrieking about. I had to explain that it was me they had heard, not my elementary age kids. Most other horror titles do very little for me. I left Resident Evil before its re-release on the Gamecube (still the best ever console ever, forever , always). Silent Hill captured my interest for a short time, but I can only be so sad after eight hours in the fog (though that damn siren still haunts me from time to time). For some reason or another, I'm just not frightened by them. This is not to say that I think they are bad games. On the contrary, I recognize them as the classics they are, but I can't pretend that they had much significant impact on me. 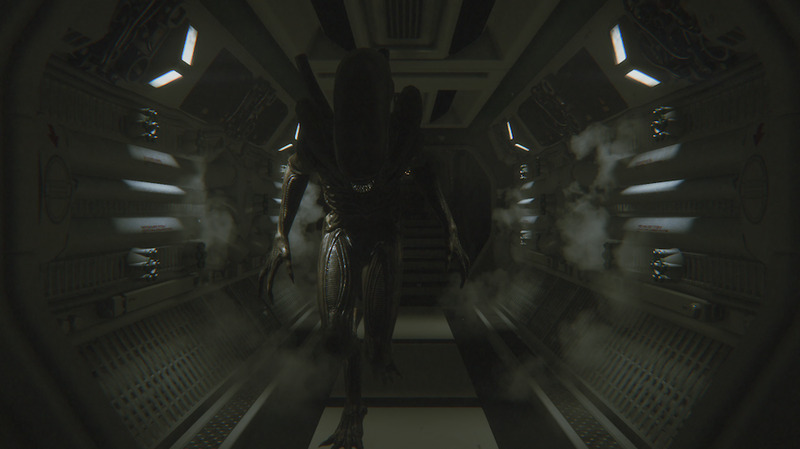 What is it that sets Alien Isolation apart from so many other horror games? For the most part, I've always seen horror best executed (no pun intended) with vulnerable heroes. Ripley barely made it out of most of the Alien films alive. She was smart and resourceful and not much else. It was her wits and determination that saw her through the worst of the franchise, and so too is the case with Amanda Ripley in Isolation. Sure, the dog probably scared you a bit, but you've got the tools to deal with him. In too many horror games you're given distinct advantages over the enemy. For most games that simply means being better armed than your foes. Resident Evil is the best example of this. It's hard to feel threatened by a zombie when you are -somehow- carrying a knife, a pistol, a shotgun, an assault rifle and a grenade launcher. Silent Hill leaves you vulnerable in places but still equips you to kill your enemies throughout the game. Isolation isn't so kind. I can't touch the alien, of course. Bullets may as well be spit-wads and it's been difficult to gather enough supplies for more Molotovs. Other enemies are easier to deal with but when the sound of combat could bring a seven foot tall monster down on your head at any moment, you find your will to fight wane a bit. The fact that I am so vulnerable and virtually never safe does more to heighten my fear and apprehension than any number of cheap jump tricks.